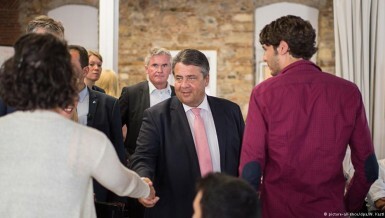 German companies look eager to help Greek islands cover their energy needs with the help of renewables. And Berlin could help with the financing of such projects, the German economy minister has said in Athens. 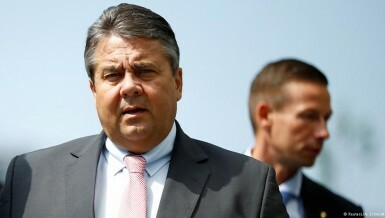 Germany’s economy minister, who is on a three-day visit to Greece, has told the Greek people that he understands their concerns about the tough austerity measures imposed on them by the creditor nations.